The video below is an excerpt from Woody's epic 3 hour MODX livestream. 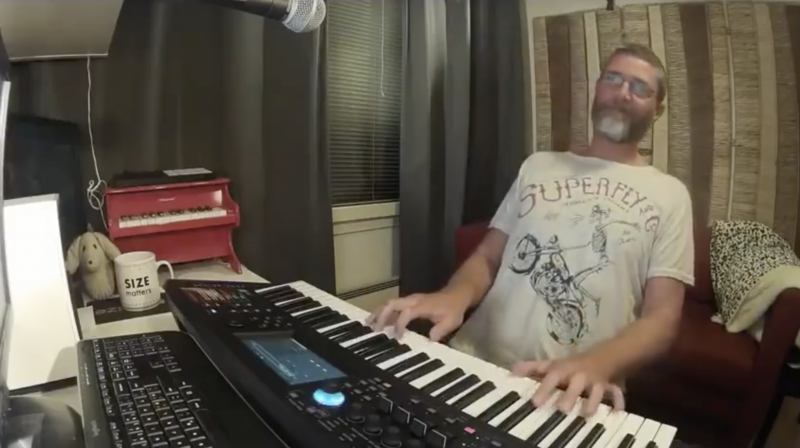 In it he plays vintage electric pianos, FM electric pianos generated by the FM-X engine and tone wheel organ sounds all from the MODX Music Synthesizer. Enjoy! Want to chime in? Join the conversation on the Forum here.